2014 was a quiet year on the blog front. I had been busy working, writing, and waiting–I rewrote A MAGIC DARK & BRIGHT in its entirety and began querying. I started writing three new books, worked on over a dozen interior layouts for Spencer Hill, designed 4 book covers for various clients, three websites, and bookmarks and postcards and bookplates. I entered contests and rewrote AMD&B again. I made the decision to self-publish and dove head-first into revisions and marketing plans and learning as much as I could about the world of indie publishing. 2014 was pretty awesome. But I have the feeling that 2015 is going to be even better! I have BIG plans. If my word of 2014 was bravery, my word for 2015 is focus. I don’t know exactly what the next few months have in store for me–but I know I’ll be busy. I need to be able to shut out all of the noise around me–be it from social media or just old-fashioned distractions and time-wasting procrastination–and get to work. I also want to be more present in my everyday, offline life–this means I’ll actually (GASP SHOCK) put my phone away and enjoy the people and experiences right in front of me. I have a lot on my plate this year– I want to publish two books and finish at least two more, all on top of my full-time job and my freelance work and you know…being a functioning human being. I don’t want to burn out. I can’t afford to burn out. 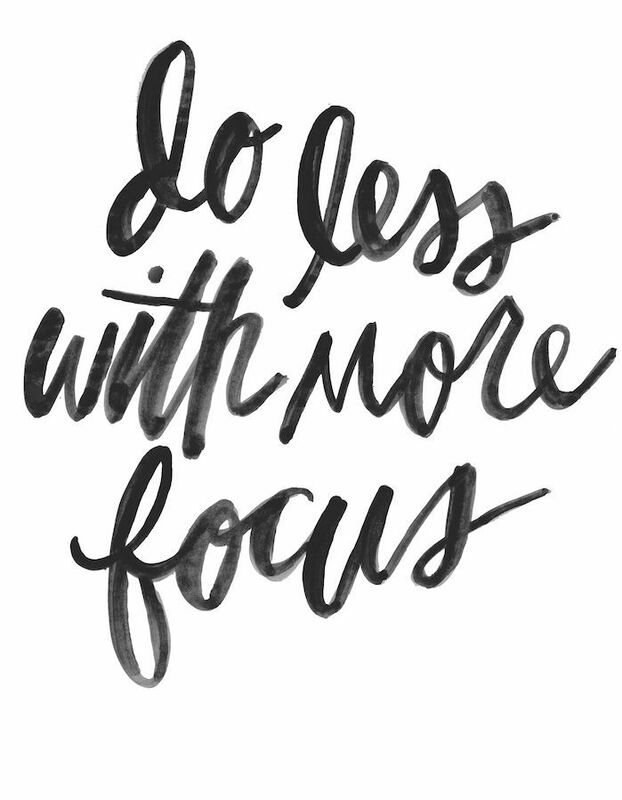 So hopefully by committing myself to this one word–focus–I’ll be able cross off every line on my goal list. exciterrified is pretty much my state of mind, too. BIG THINGS are afoot! <3 I hope 2015 is everything you hope for. Keep me posted! That’s an excellent plan! 🙂 I can’t wait to see how your book turns out! I’m going for “simplicity”. I’ re-evaluating my habits and trying to get back to a schedule that I can manage without burning out at the end of the week. I love Simplicity. I think it’s a really important thing to strive for! my has got to be “organize” with a side order of “focus”. i have so many things i want to accomplish this year and as much as my free spirit my balk at the idea, i do need to have some semblance of a plan to make it happen. so far, so good, although i amy be breaking out it a metaphorical rash from all of the calendars and scheduling – so against my nature, but in the end, i think i’ll be happier. and i let myself have plenty of chocolate rewards for the growing pains. YES. I’m in exactly the same boat! If I can do it–you can do it. 🙂 Chocolate is a great idea!! I’m using “commitment” as my word for 2015. I have so many projects I need to commit to and see through until the end. They’re started, but I need to get them done. I’ve always had a bad habit of not finishing personal projects (learned from some family members), and I’d like that habit not to change, but to disappear. Commitment is great word! I have that problem, too. I think you can do it. 🙂 Keep me posted!